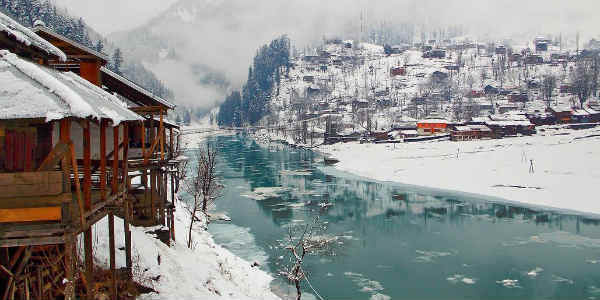 Pakistan gets to see all the four seasons, which makes the Pakistanis very fortunate. 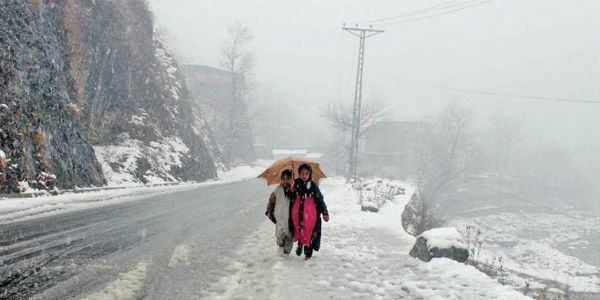 Winter usually starts in mid-October and lasts till February end in Pakistan. 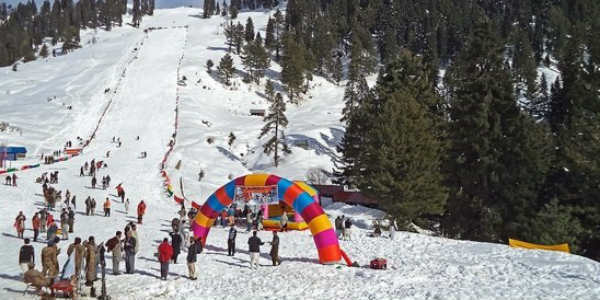 There are countless places which one can visit to relish the wintry snow in Pakistan. 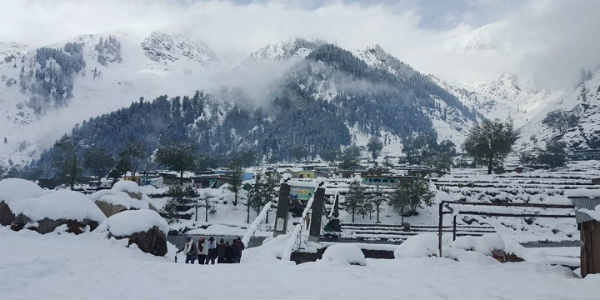 The heavy snowfall smacks some areas of the country creating captivating snowy landscapes. 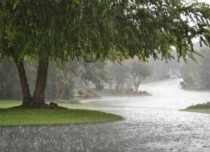 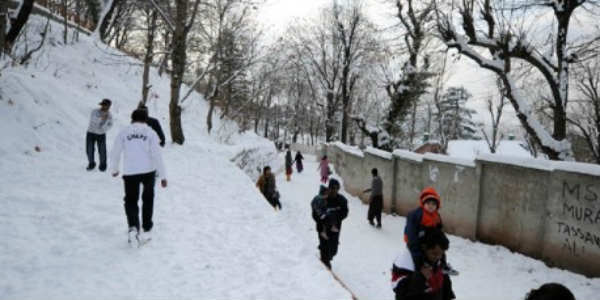 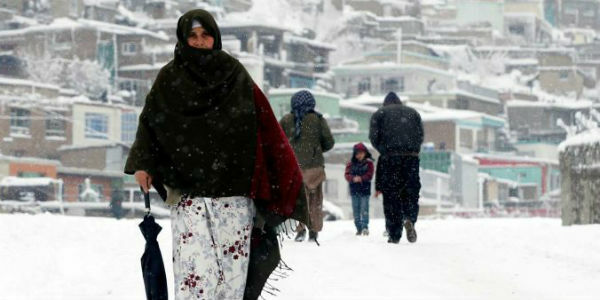 The heavy snowfall is seen in the Himalayan foothills such as Hazara and Malakand divisions of Khyber Pakhtunkhwa and the northern edge of Punjab that even includes the famous hill station of Murree. 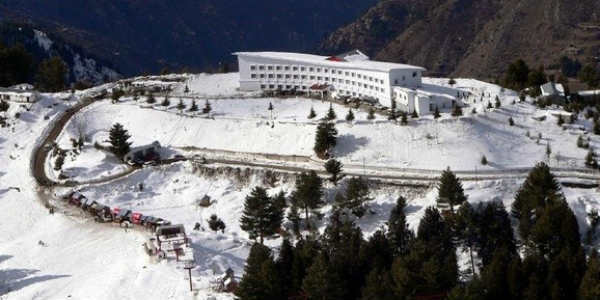 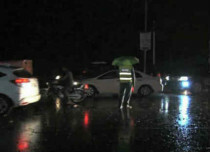 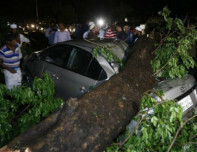 The capital, Islamabad also witnesses freezing rain and occasional flurries, while the Margala Hills in the city receives some snowfall activity every few years. 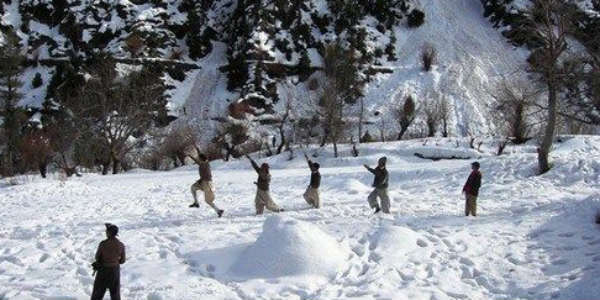 The northernmost region of Pakistan, Chitral is home to massive glaciers and 7000 meter peaks. 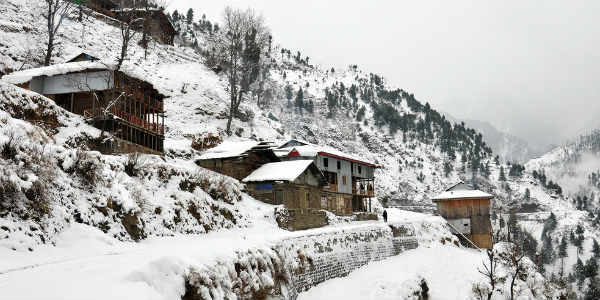 So above a certain height, snow is present all year long with the valleys receiving moderate snowfall in winter. 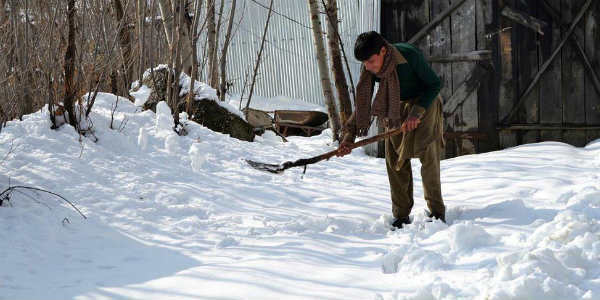 Here we bring to you some images to make you acquainted with what it looks like when it snows in Pakistan.